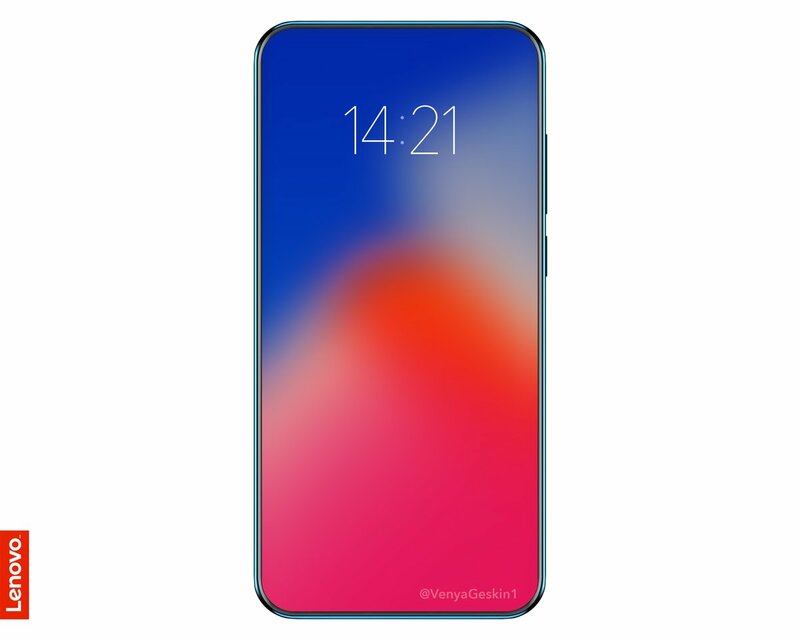 Bezel-Less Beauty 'Lenovo Z5' Is Finally Saying Hello On June 5 - AndroGuider | One Stop For The Techy You! 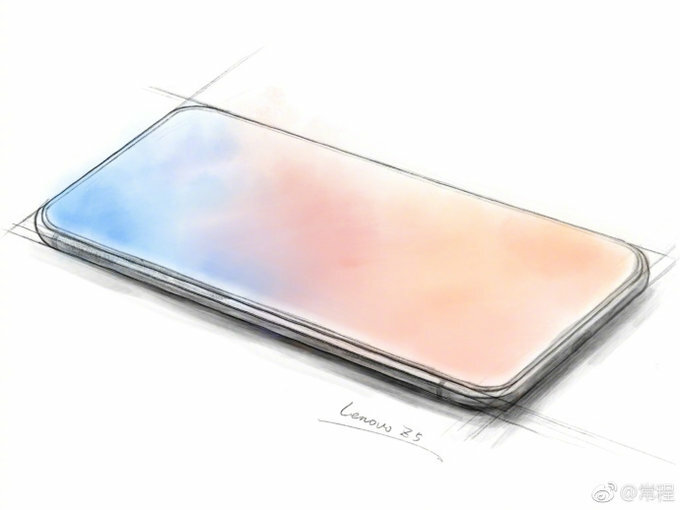 Much rumors, much teasers, much wow, that's the basic story of the upcoming Lenovo Z5. The device has created many headlines in the past month and is one of the most anticipated smartphones of the season given the claims and rumors surrounding it. Earlier today, Lenovo VP Chang Cheng shared a poster stating that the Z5 will be launched on June 5 in China. Lenovo's upcoming smartphone has been grabbing headlines because of its 95% screen-to-body ratio, making it a truly bezel-less smartphone. And if you are wondering about the notch, there isn't one! Lenovo has been losing its charm in the recent times and this device can help in restoring it. Going by the rumors, the Z5 will sport powerful internals. The smartphone is said to come with the Snapdragon 845 and a beefy battery. These are just some rumors for now, so take them with a pinch of salt. Apart from the rumours, we do have some confirmed facts. The Z5 will have an "AI dual camera" at the back, and the battery standby time is a whopping month and a half. At 45 days, the Z5's standby time is more than that of the legendary Nokia 3310. This further adds our faith in the rumor of a large battery. We also know that the Z5 will come with a total storage of 4TB. The storage capacity is way more than any of the flagship smartphones, that's why we believe that the 4TB storage touted by Cheng might be the sum of the internal storage, external storage, and probably some cloud space. In a previous post, Cheng said that it took "four technological breakthroughs" and "18 patented technologies" to make the Z5. 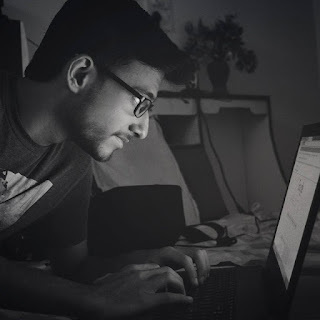 We, at AndroGuider, are excited to see what Lenovo has got in store for us. The launch event will be live from 2pm (11:30AM IST / 06:00AM GMT) in the capital Beijing, and, of course, you can count on us to deliver you the latest updates.